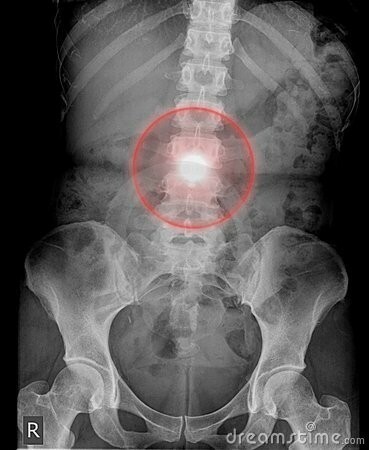 During the X-ray test, you will lie on an X-ray table. 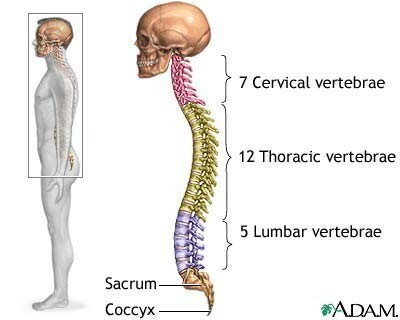 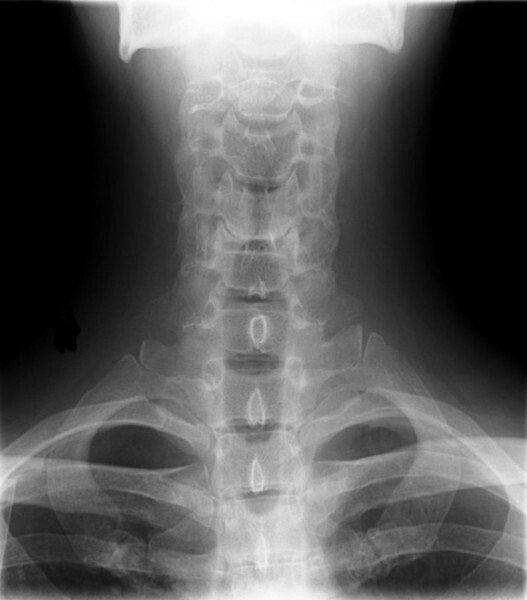 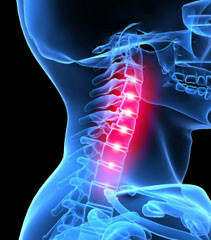 If the X-ray is being taken because of a possibly serious injury to your neck or back, to prevent causing more injury a radiologist will look at the first X-ray pictures before taking others. 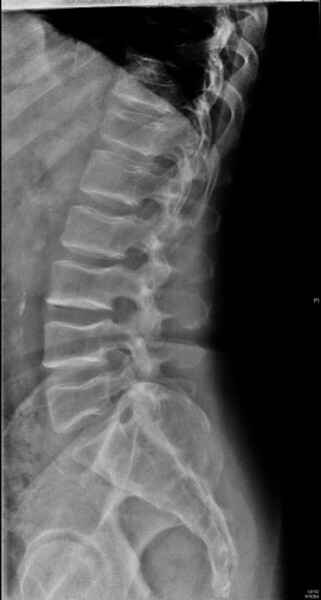 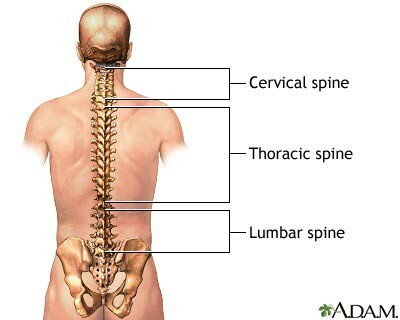 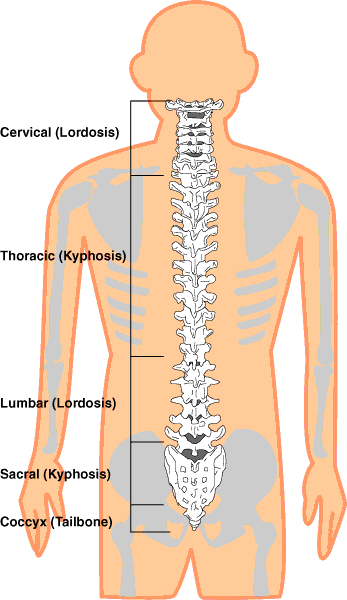 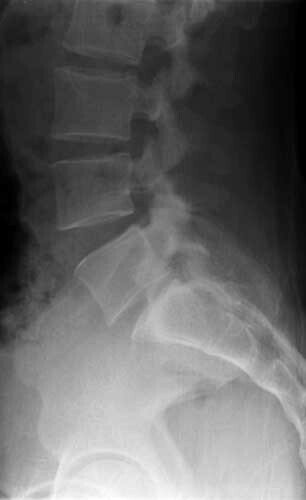 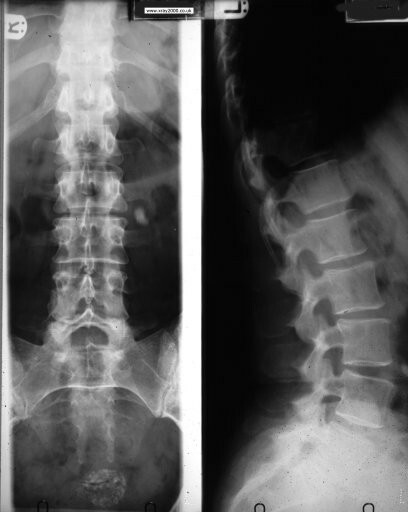 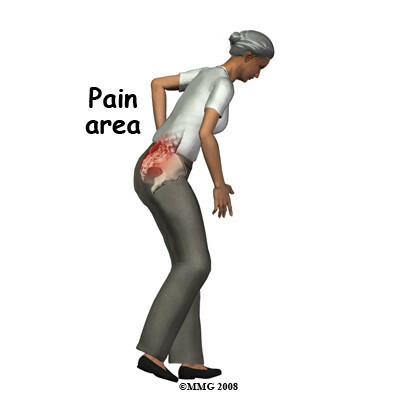 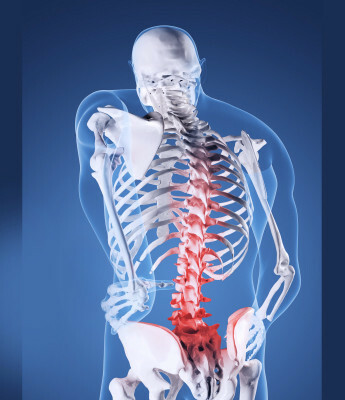 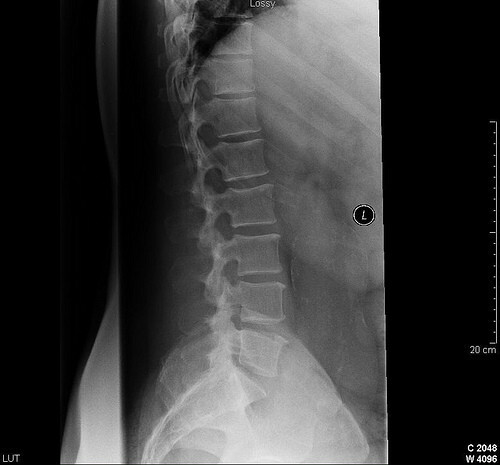 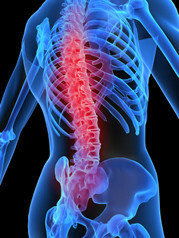 A spinal X-ray usually takes about 15 minutes. 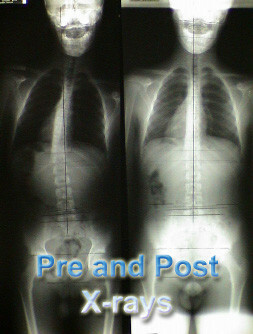 You will wait about 5 minutes until the X-rays are processed in case more pictures need to be taken. 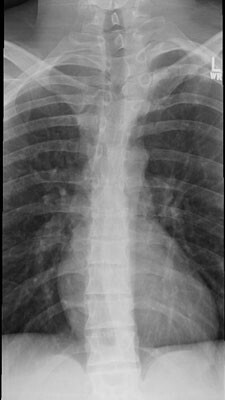 If you have had a test with barium contrast material in the past 4 days. 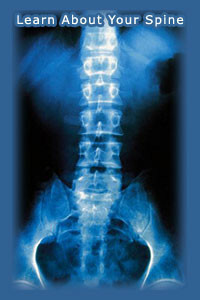 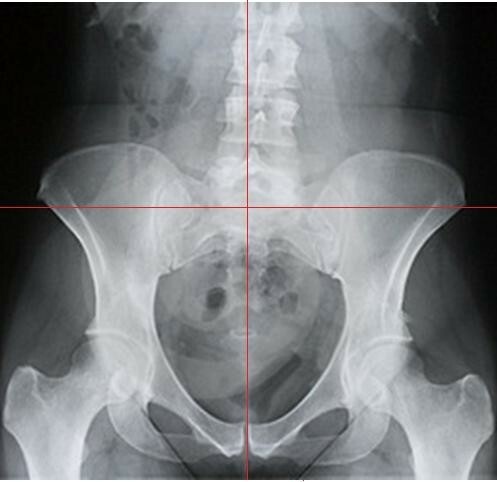 Barium shows up on X-ray films and can make it hard to get a clear picture.